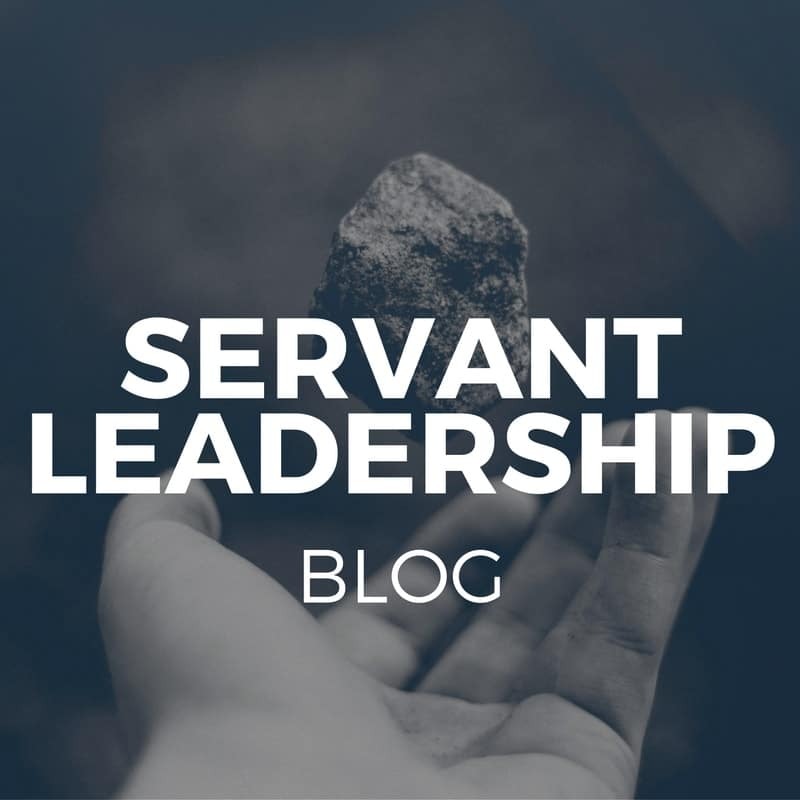 Have you ever noticed who dominates the discussions of servant leadership? Men outnumber women by about two-to-one when it comes to recognition for servant leadership scholarship. Men outnumber women by about three-to-one as speakers in servant leadership conferences. Men outnumber women by about . . . I don’t for sure, but by a lot . . . in being published authors of servant leadership books. 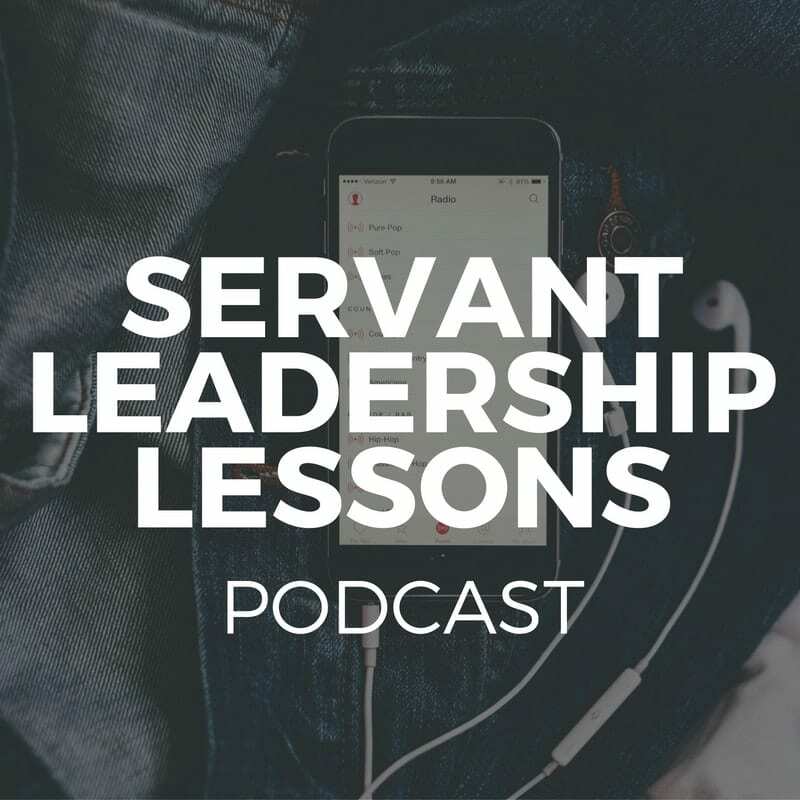 Male voices dominate discussions of servant leadership. 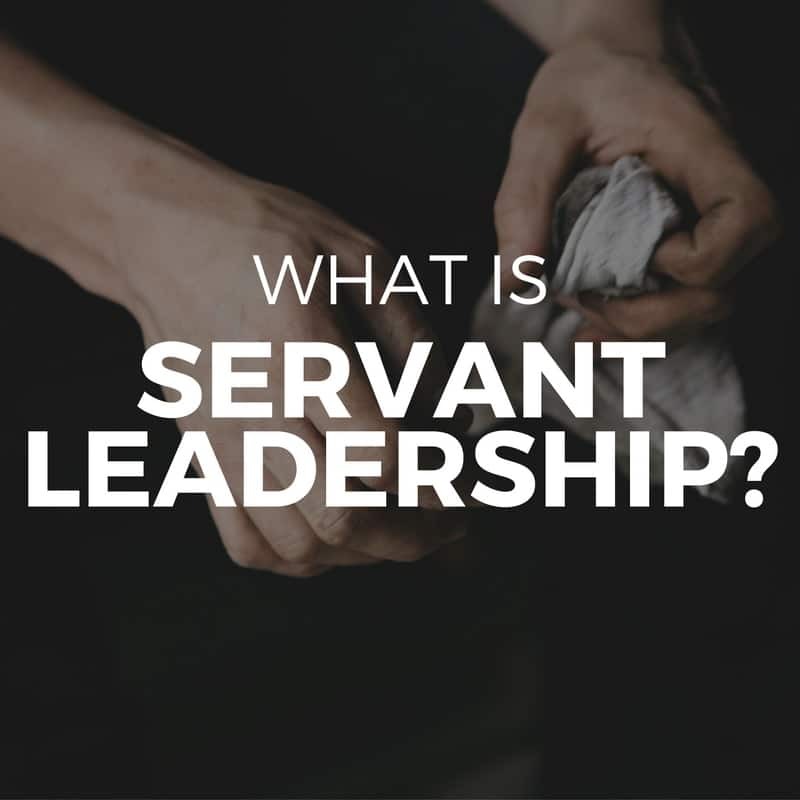 And I’m afraid it’s a problem we may have inherited from Robert Greenleaf himself, the man who coined the term “servant leadership” in his 1970 essay, The Servant as Leader. In The Servant as Leader, Greenleaf mentions 24 individuals (fictitious, historical, living) by name. Guess how many of those individuals are women? But whether Bob Greenleaf had a blind spot around gender equity 50 years ago isn’t the important question. The important question is whether we – those of us working to promote servant leadership in the modern world and workplace – have a blind spot around gender equity now? Should we be working harder to make sure men’s voices don’t drown out women’s voices in discussions of servant leadership? Should we be doing more to assure that women’s views are elicited, encouraged and equitably presented alongside those of their male counterparts? Gender equity will broaden and deepen servant leadership’s appeal – and accelerate its acceptance. Let’s meet the gender equity challenge of servant leadership. What do you think? 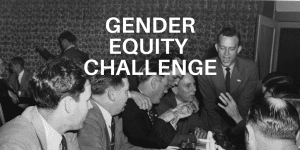 Does servant leadership have a gender equity challenge? If you think so, how should we meet that challenge? * That problematic conclusion could probably be broadened to include the entire leadership development “system,” not just the servant leadership part discussed here. 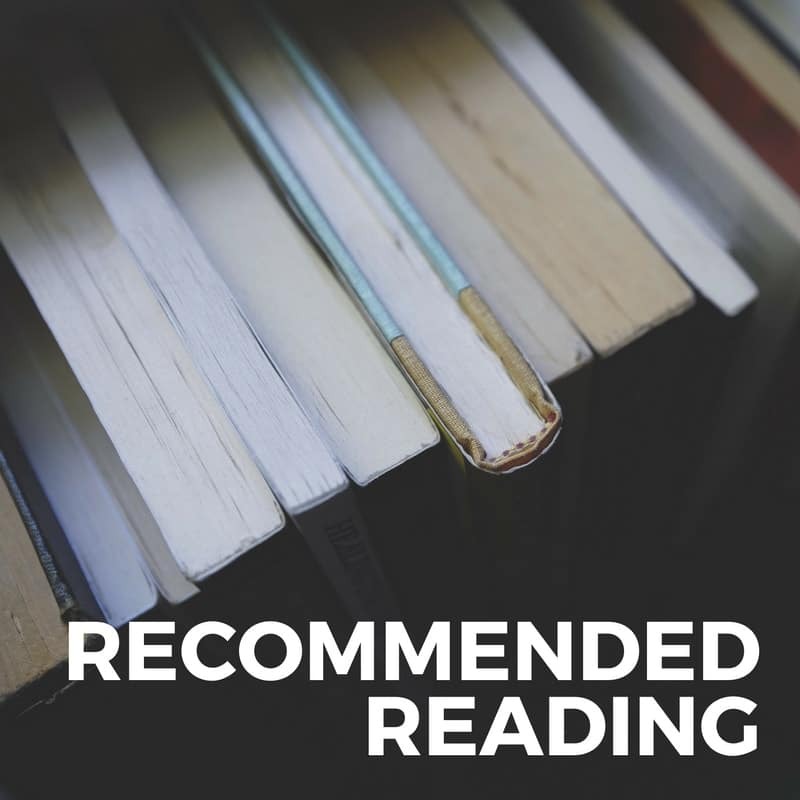 Many women are doing great servant leadership work today – as scholars, conference presenters and authors, among other roles. The intent of this article is not to overlook those women; indeed, to each I send my thanks and appreciation! 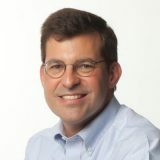 Thank you, Joe, for lifting up the gender inequity issue of servant leadership. I appreciate the highlight of Ann McGee-Cooper. Can you name a few other women leaders of the servant leadership model?